Floyd, who has practiced with the second-team offense since signing with the Vikings in May, will get an extended look before serving a four-game suspension when the regular season starts. 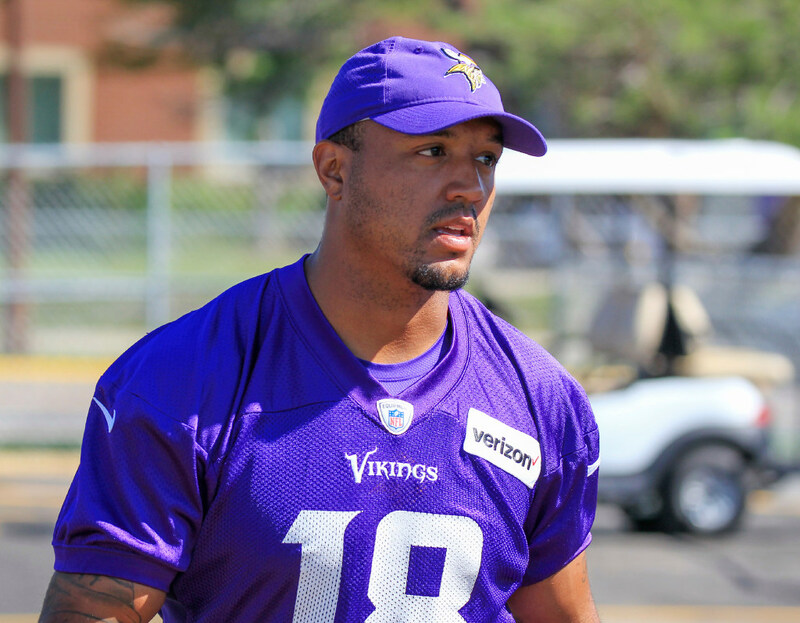 MANKATO — With Michael Floyd unavailable to the Vikings until Week 5, the veteran receiver is expected to see a heavy workload this preseason. Head coach Mike Zimmer said Floyd, who has practiced with the second-team offense since signing with the Vikings in May, will get an extended look before serving a four-game suspension. Floyd is set to start the season on the sideline after violating the league’s substance abuse policy stemming from his DUI arrest in December. The Vikings added the 27-year-old Floyd to a young receiver room with expectations he could contribute as Laquon Treadwell seeks to rebound from a disappointing rookie season. Floyd inked a one-year deal full of incentives, giving him millions if he reaches benchmarks in receptions. Floyd, a former first-round pick, is looking to rebound from his own disappointing final season for the Cardinals both on and off the field. He set career-low marks in receptions (37) and receiving yards (488) last season. And the Vikings may need him. Adam Thielen led Minnesota with 14 yards per reception last season. Floyd has averaged 15.4 yards per catch across his five NFL seasons.